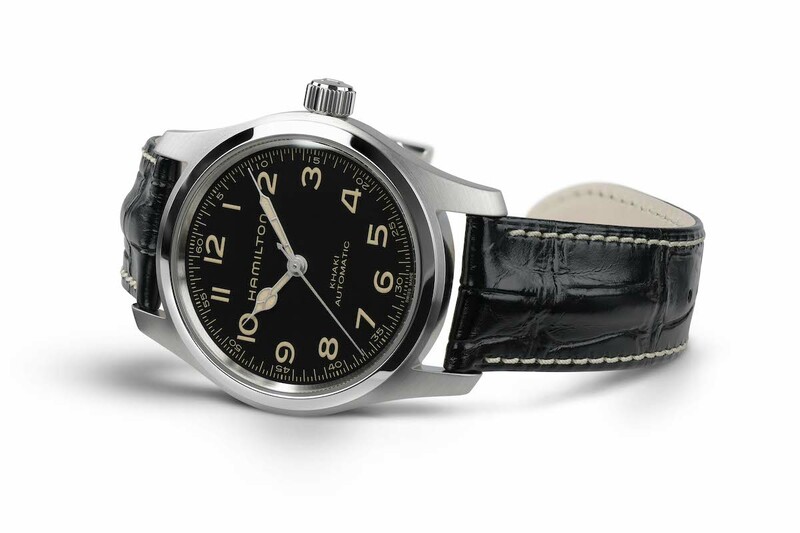 Now, the newly announced replica watch has an importantl change from the original: “Eureka” is printed in lacquer in Morse code on the second hand. 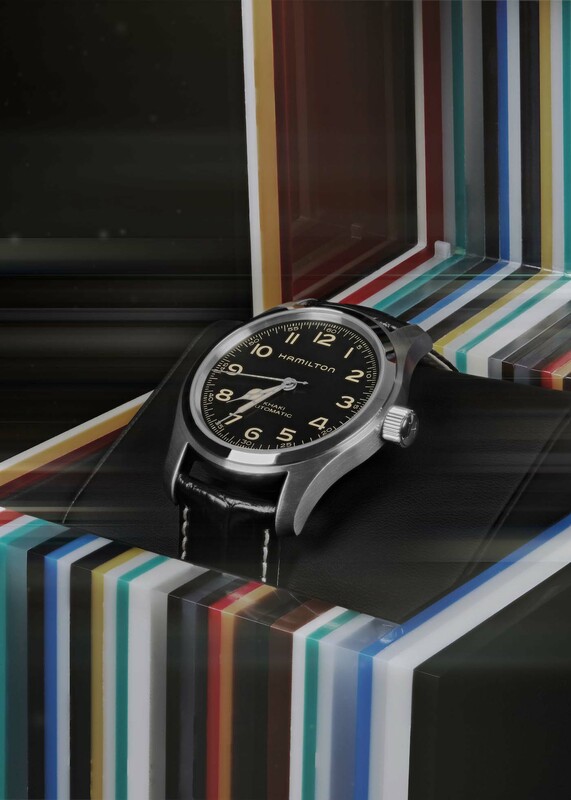 The first 2,555 Khaki Field Murph watches are sold in special packaging that was designed in close collaboration with Interstellar production designer Nathan Crowley. The watch is available for pre-order on Hodinkee and will be available worldwide in May. The 42 mm stainless steel case with black dial and beige Super-LumiNova® inlaid hands is powered by the H-10 automatic movement with 80-hour power reserve. It is finished with a black leather strap, and retails for $995. 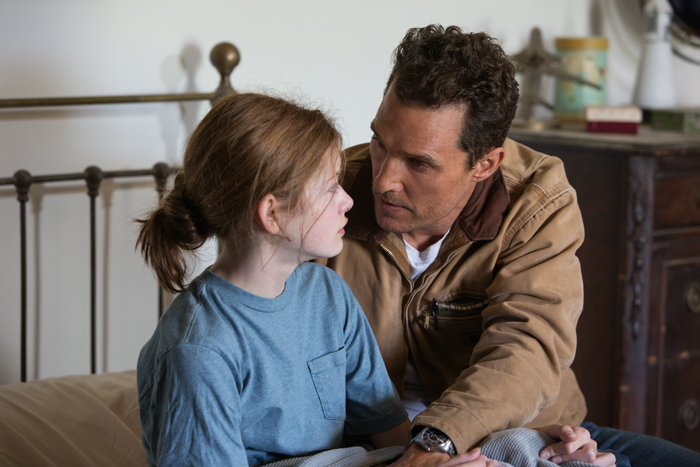 Special packaging for the Hamilton Khaki Field Murph and recalling Interstellar will only be available for the first 2,555 watches sold. Post-WWII, the Hamilton, which had been a supplier of watches during the war, was asked to contribute watches for the wrists of movie stars for the 1951 movie, The Frogmen, that portrayed US navel divers during WWII. That was the beginning of the brand’s roots in Hollywood fame. Throughout the past six-and-a-half decades, Hamilton has amassed starring credits in more than 400 movies. Early movie credits include the Elvis Presley hit, Blue Hawaii, and 2001 A Space Odyssey. In recent years, stars such as Will Smith, Bruce Willis, Forest Whitaker and others have worn Hamilton watches in acclaimed movies such as The Green Lantern, Predators, Men in Black, A Good Day to Die Hard and Abduction. Additionally, Hamilton regularly acknowledges the behind-the-scenes talent of the movie world with its Behind the Camera Awards. The awards pay tribute to the off-screen heroes who contribute to making movies successful.